Parsons Selling Screen Door !! 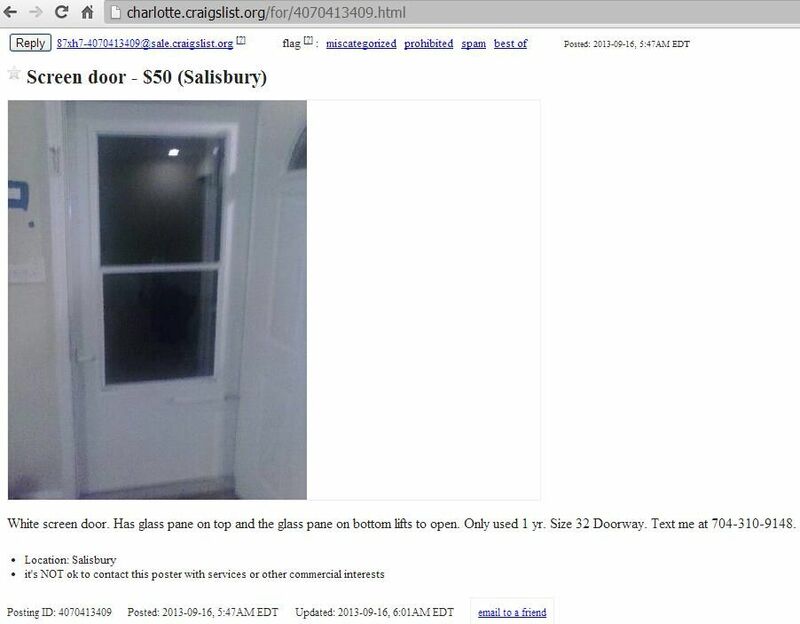 Sandy and Casey Parsons selling screen door at the 218 Miller Chapel Road Address for $50.00 --- . White screen door. Has glass pane on top and the glass pane on bottom lifts to open. Only used 1 yr. Size 32 Doorway. House for sale by owner. 3 bedroom, 2 bath, den, huge building in back that can be used as another house almost. It's huge. Huge front yard and fenced back yard. Needing a quick sale. Valued at $120,000 and will sale for $75,000. Brand new well just install March 2013. New central air/heat pump installed 18 months ago, new carpet, $500 kitchen flooring, custom wood cabinets. 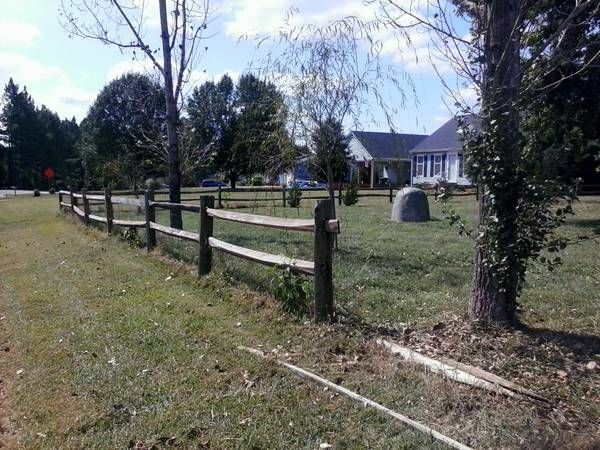 Selling Split Rail fencing Sandy and Casey Parsons selling the Split Rail fencing at the 218 Miller Chapel Road Address for $250.00 --- . 30 sections of split rail fencing. Each section about 10 ft.
You have to take down. Text me at 704-273-7461. "Young and old, those who attended Tuesday night's vigil at Salisbury City Park lit candles in Erica's honor, forming a heart on the lawn with a single candle in the middle with Erica's picture. 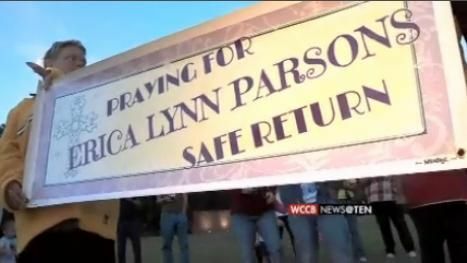 On Tuesday night, Erica's biological mother attended the vigil she informed the crowd she was returning home to Louisiana, but would continue to search for Erica." "While the Salisbury community took time out to pray for Erica, a short distance away, the only home the girl ever knew is now up for sale. Erica's adoptive parents, Casey and Sandy Parsons, moved to Fayetteville a few weeks ago." Erica Parsons Vigil "This story has got to be other places besides just here," Carolyn Parsons said." --- . "Tuesday marks exactly seven weeks since Erica Parsons' adoptive brother called 9-1-1 to report his little sister missing. No one has seen her in nearly two years. Dozens of complete strangers met in Salisbury Tuesday night to hold a vigil in Parsons' honor. It's the third vigil in a month. 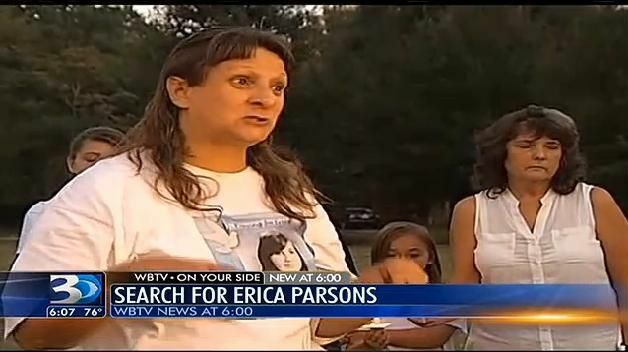 Parsons' biological mother, Carolyn joined the crowds, telling them that her first priority was to spread the word about Erica on a national stage. "This story has got to be other places besides just here," Carolyn Parsons said." "This story has got to be told wherever you can reach. Kalamazoo is necessary. Staying here, it's going nowhere!" --- . "Hope she is alive and well. Hope for her safety, hope for her health. Hope for those seeking diligently to find her," said Jenna Cloke, pastor of Breakthrough Faith Church in Kannapolis. Many families at the vigil say they didn't know Erica. "I pray for that girl every night. 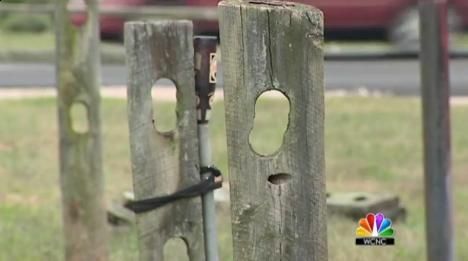 That someone will come forward and that something will be done about it," said Michael Morton, a Kannapolis resident." "This story has got to be told wherever you can reach. Kalamazoo is necessary. Staying here, it's going nowhere!" said Parsons. Carolyn hopes a hypnotist will help her figure out a dream where she heard screams for help. "I need to get back into that dream and see who it was and see if I can what's happening," said Parsons. Sandy and Casey Parsons trying to sell house that is not titled to them "They're trying to be so mean," Parsons said. "We have the paper. We're the ones that did the work, put the well down, put the air conditioning unit in, we have thousands in that house." "They're trying to be so mean," Casey Parsons said." --- . "They're trying to be so mean," Casey Parsons said. "We have the paper. We're the ones that did the work, put the well down, put the air conditioning unit in, we have thousands in that house." 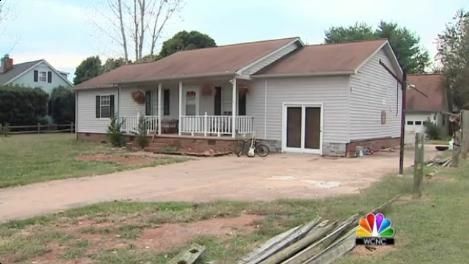 "On Tuesday afternoon, neighbors told WBTV that Casey Parsons, Erica's adoptive mother, placed a "for Sale By Owner" sign in the front yard. A WBTV reporter spotted the sign a short time later, and it was still in place on Wednesday morning. The sign lists a price of $80,000, nearly $30,000 less than the 2012 tax value of $108,000." "At issue is whether or not Sandy and Casey Parsons have the right to sell the house. 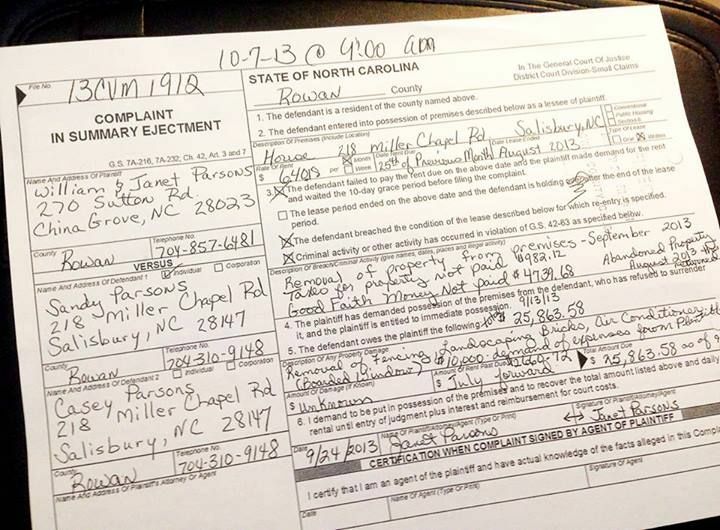 The only name on court records is that of William Parsons, and he told the Salisbury Post that he is not selling the house and did not give permission for Sandy and Casey Parsons to sell the house. In a phone conversation with WBTV's David Whisenant, Parsons said that the parents of her husband, Sandy Parsons, are forcing them out of the house." William Parsons is the titled owner of house on Miller Chapel Road William Parsons "said he doesn’t know why his son and daughter-in-law would put a for sale sign on the front lawn of the property, but was aware of it." --- . 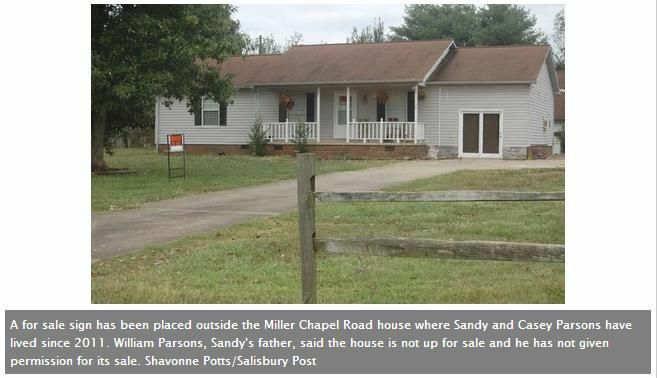 “They can’t sell the house,” William Steven Parsons said"
"According to the Rowan County Register of Deeds, Sandy’s father, William Steven Parsons, of China Grove, owns the property at 218 Miller Chapel Road. 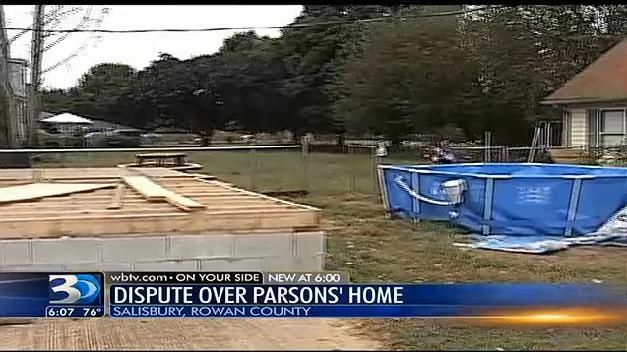 William Parsons told a Post reporter he did not give his son and daughter-in-law permission to put the house up for sale. William Parsons bought the home in April 2011. 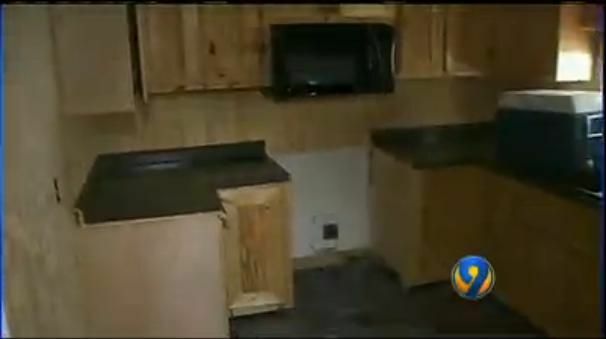 The home had gone into foreclosure in October 2010." "He said he doesn’t know why his son and daughter-in-law would put a for sale sign on the front lawn of the property, but was aware of it. “They can’t sell the house,” he said. Parsons said he has no immediate plans to sell the house, but he may rent it." "Sandy and Casey have reportedly moved to Fayetteville. Sandy Parsons was seen Monday with a family member moving yard pavers." The Parsonses’ attorney, Carlyle Sherrill, said he could not comment on the matter. "A for sale sign was placed on the front lawn of the property earlier this week, but William Parsons told a Post reporter Wednesday he had not given permission to sell the home" --- . "A for sale sign was placed on the front lawn of the property earlier this week, but William Parsons told a Post reporter Wednesday he had not given permission to sell the home. The sign advertised an asking price of $80,000 for the three-bedroom, two-bathroom house." 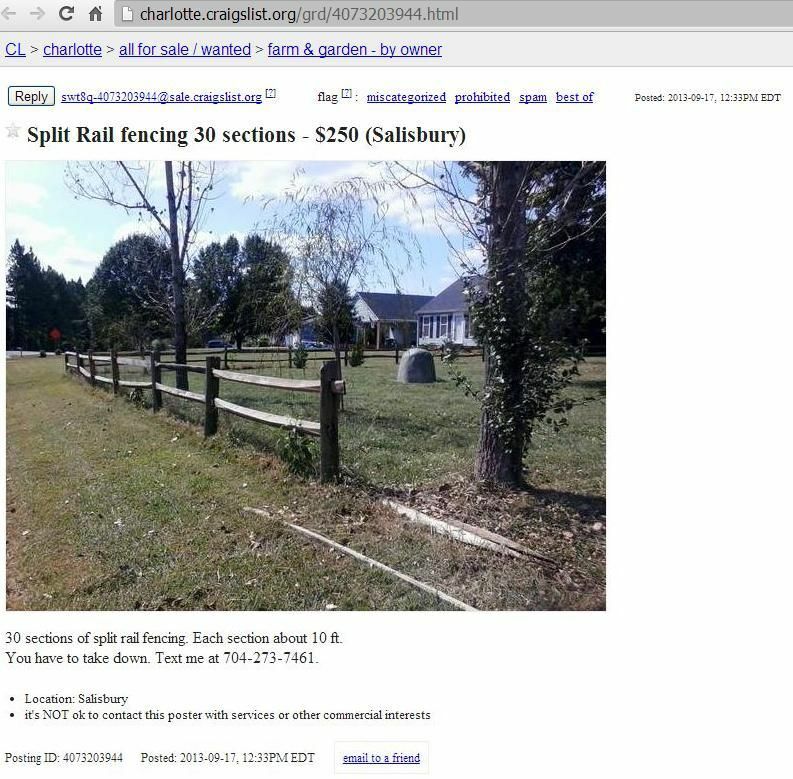 "The sign was removed Thursday, but an online ad on Craigslist remains. The ad is categorized under a general for sale by owner online listing. 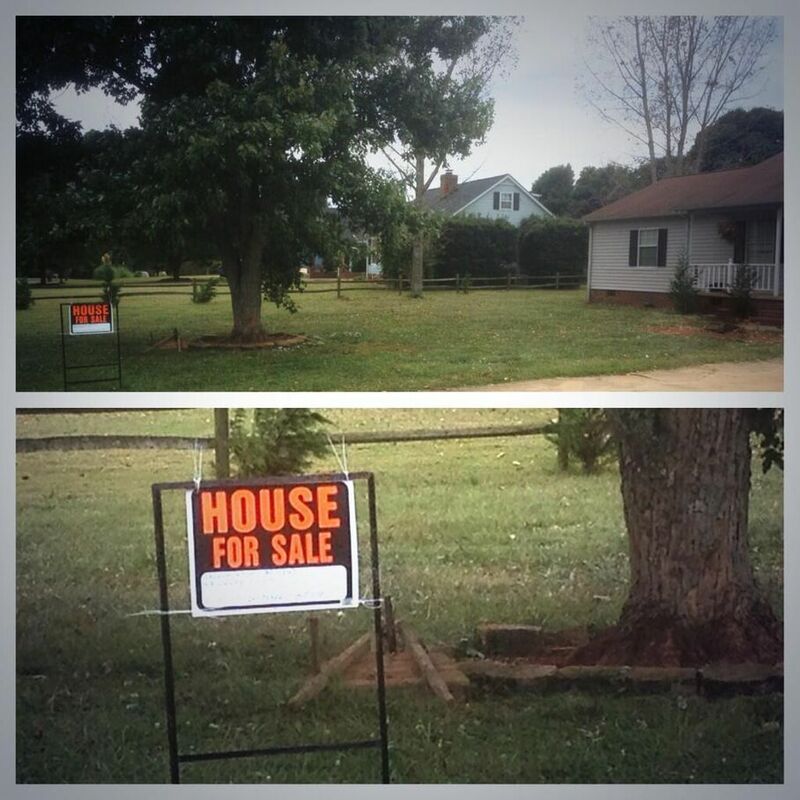 The ad was posted Monday at 10:17 a.m., a day after the sign was seen in the yard. 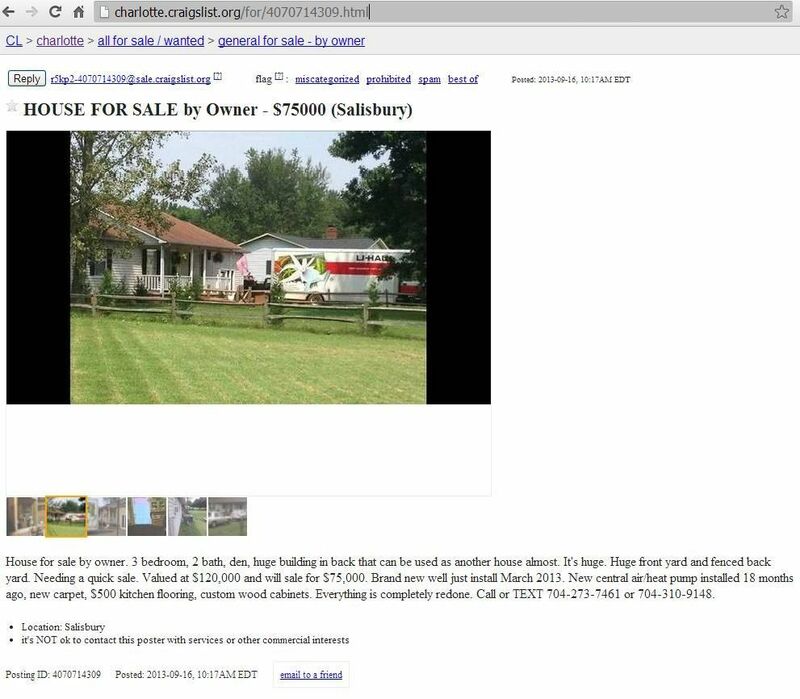 The listing says the home includes a “huge building in back that can be used as another house almost.” The ad says the seller needs a quick sale and values the property at $120,000 — but will sell for $75,000. The listing also notes upgrades to the property including a new well that was installed in March, new carpet, and a new central air and heat pump installed 18 months ago. 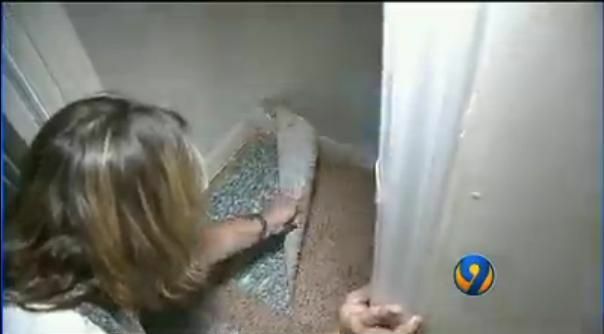 The ad says “everything is completely redone.” There are a few pictures accompanying the ad, some of which appear to be pictures taken by media who have been at the home throughout the investigation. A Post reporter called the telephone numbers in the ad, but did not immediately receive a response." 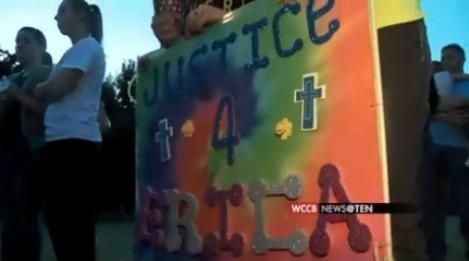 Erica Parsons biological Mother wants to plan ralley "The biological mother of a missing Rowan County teenager was planning a rally to demand answers from police about the investigation, but officers say she didn't apply for the proper permits" --- . "The biological mother of a missing Rowan County teenager was planning a rally to demand answers from police about the investigation, but officers say she didn't apply for the proper permits." "She has planned a rally on Monday to demand answers. She created an event page on Facebook where she's calling for a rally outside the county justice center from 9 a.m. until noon, but Salisbury Police say it won't happen. Any group that gathers must get a permit from the Salisbury Police Department." "As of Friday, no one had applied for a permit for Monday's event. A permit must be obtained three business days before an event. At this point, police say, the earliest Carolyn Parsons could hold an event is Thursday. Officers say if a group gathers without a permit, the event would be shut down for unlawful assembly." "The Rowan County Sheriff's Office is not only receiving tips and leads to follow regarding the Erica Lynn Parsons investigation, but we are hearing from concerned citizens as well. 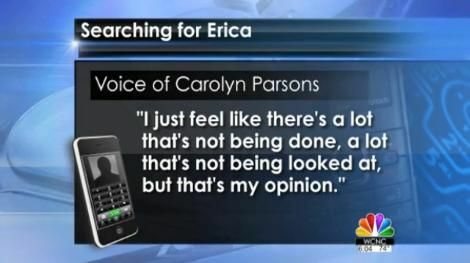 We truly appreciate the outpouring of support for Erica and our efforts to find her. The RCSO, FBI, and SBI are working day and night investigating Erica's disappearance. No lead, no piece of information we receive is too small to follow as we attempt to locate Erica and fully explain the circumstances regarding her disappearance. We understand there is a great interest in this investigation, it is certainly an emotional situation for not only the public who wants a positive outcome and justice, but for those members of law enforcement who are involved as well. While investigators cannot speak about details of this investigation to protect the integrity of the case. I can tell you that police investigations are not as clear-cut as they may seem to the public and should not be judged based on a timeline or "quick arrests or charges." The goal of any investigation is to determine if a crime has been committed and if so, build a case on each and every law violated, and gather the evidence needed for a positive prosecutory outcome at trial. There are many layers to investigations and it can take time to thoroughly cover and exhaust each lead and each level. Let the RCSO assure the community, many resources are being dedicated to locate Erica, and we will not rest until we find her. Anyone with information on Erica's whereabouts is encouraged to call the Rowan County Sheriff's Office at 704-216-8700." 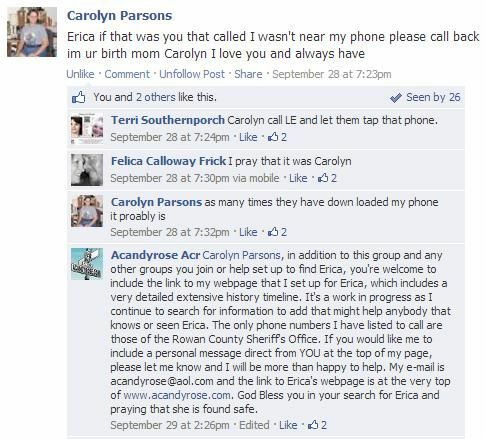 Online Support For Erica Parsons Carolyn "was also told because she is not a relative she cannot get a permit anyway because she gave up her rights when Erica was a baby" --- . Description: " All you have to do is click on going to show your support. Please support this event for Erica. This is an online event. "Bio mom, Carolyn Parsons was trying to have a protest in Salisbury, NC on Monday. She was told she needs to obtain a permit 3 business days prior to the event. She was also told because she is not a relative she cannot get a permit anyway because she gave up her rights when Erica was a baby. This is an outrage. In regards to missing teen Erica Lynn Parsons, we don't want her case to become cold. She has been missing for 2 years and Law Enforcement was just made aware 2 months ago. 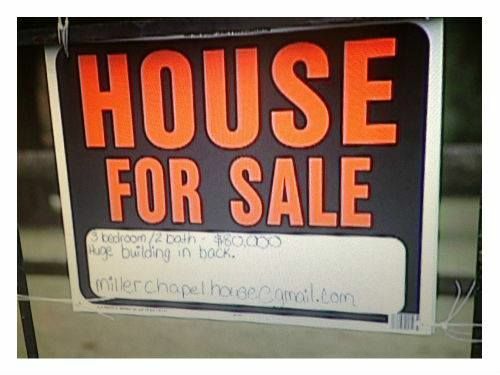 There have been no arrests, adoptive parents have cleaned out the house and put a for sale sign up." 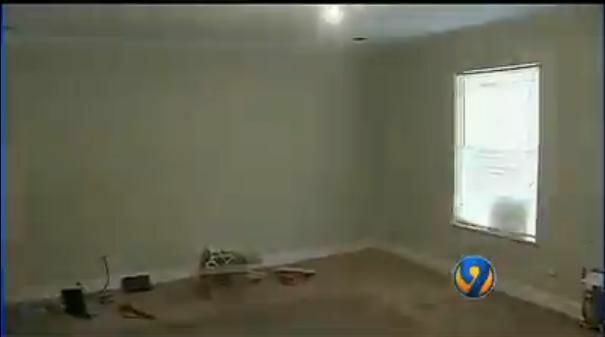 Ole Naked Empty House Media Tour "Casey Parsons now says she believes the woman she let Erica live with is an imposter. "It all lies with the lady who called herself Nan. We know that that's a lie. 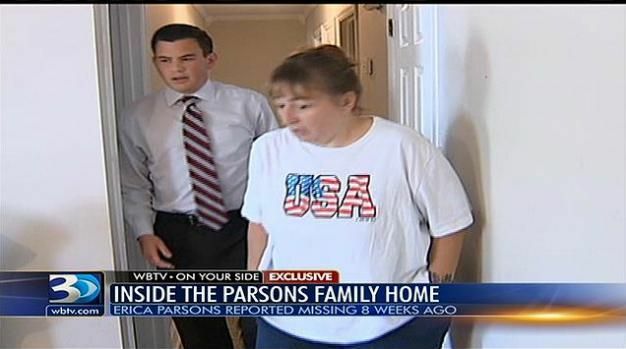 We don't know who Nan is," Parsons said." --- . 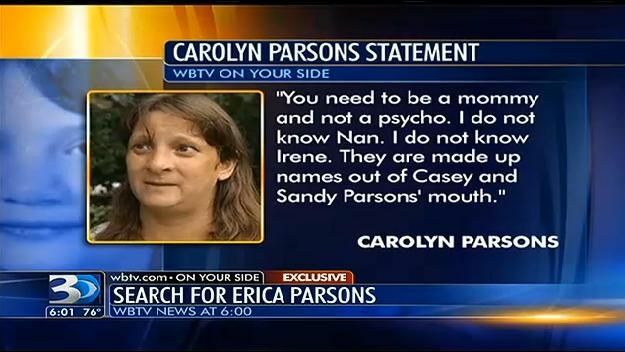 "Erica Parson's adoptive mother, Casey spoke with WBTV on television for the first time in over a month. 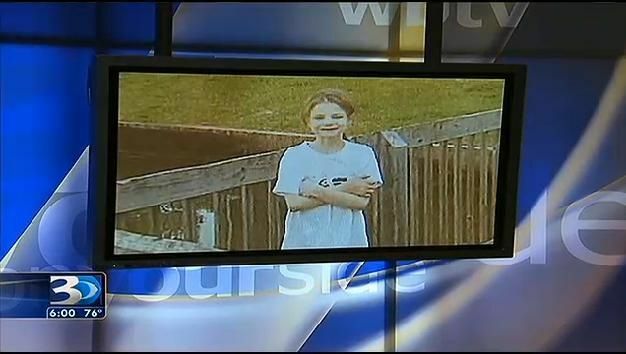 Parsons invited WBTV's David Spunt into her Salisbury home to talk about Erica, the investigation, and what she thinks happened to the teen." - "I miss my daughter," Parsons said. The Parsons both insist that Erica went to live with her biological grandmother, "Nan" in November 2011. 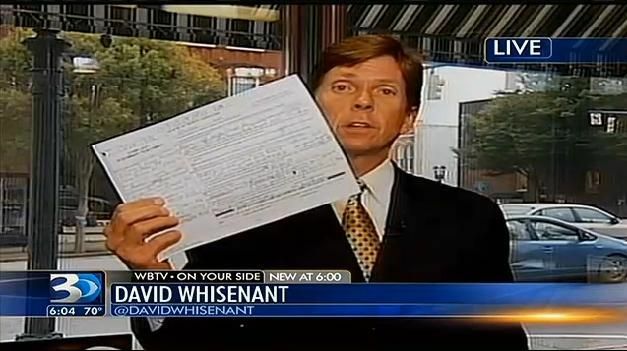 WBTV combed through state records and found out that both of Erica's biological grandmothers died long before 2011." "The Parsons' attorney, Carlyle Sherrill said in early September that Casey had just come to realize that "Nan" may not be who she claimed to be. "Exactly," Sherrill told WBTV. "Now she's embarrassed she felt that way, probably, I think it's finally dawning on her that Nan's not who she thought she was." Casey Parsons now says she believes the woman she let Erica live with is an imposter. "It all lies with the lady who called herself Nan. We know that that's a lie. 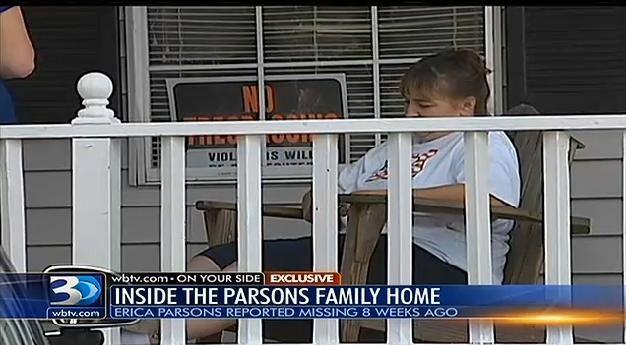 We don't know who Nan is," Parsons said." "I want to say thank you to them, thank you for all the support for Erica and for me"
"I just feel like there's a lot that's not being done, a lot that's not being looked at, but that's my opinion." 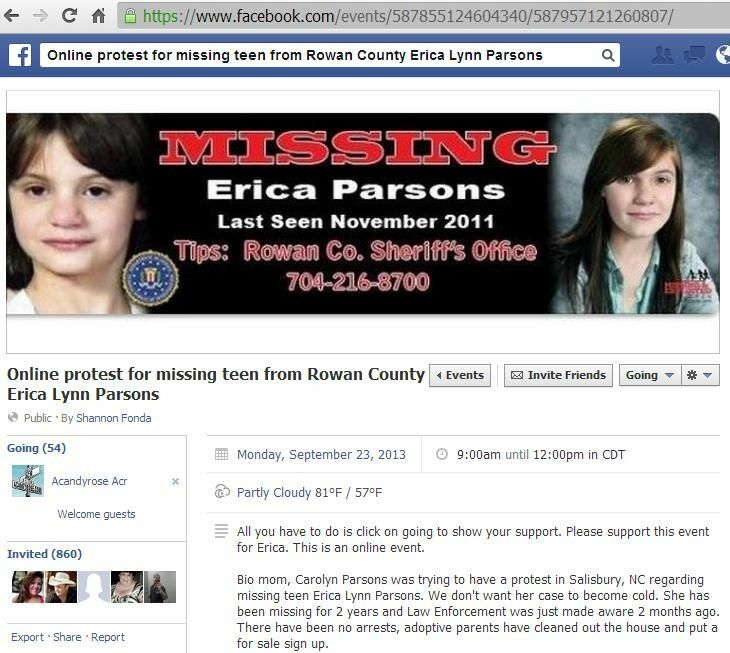 "The biological mother of missing teen Erica Parsons has left North Carolina and is now back in Louisiana. 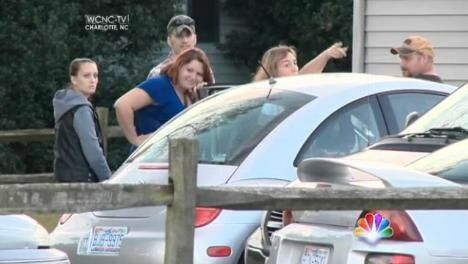 Carolyn Parsons spent several weeks in Rowan County after her daughter was reported missing, attending vigils and talking to investigators and the media. One of her last efforts was trying to organize a protest for answers at the Rowan County Sheriff's Office. That fell through because Parsons did not get the required permit. Instead, that effort turned into a day-long social media effort Monday with roughly 150 people posting pictures, messages and prayers on Facebook." "I want to say thank you to them, thank you for all the support for Erica and for me," Parsons said during a phone interview. Organizers Day, the social media effort, is out of frustration and to make sure the search doesn't end up a cold case, which is one of Carolyn Parsons' fears. "I just feel like there's a lot that's not being done, a lot that's not being looked at, but that's my opinion," she said. We asked her to share what if anything she knows and what her gut tells her about Erica, including where she is, what happened to her and if she thinks her daughter is alive or dead. "Not at liberty to answer that right now. I'm not going to say one way or the other," she said." "Investigators say they understand the emotions people have regarding the search for Erica because it’s something they go through too. They have people working on the case day and night and have gotten more than 500 calls about Erica since her older brother reported her missing." Casey Parsons Points The Finger At Carolyn Parsons "Carolyn is the one that sent "Nan" to us, and if Carolyn really cared, I don't think she'd go away to Louisiana," Casey said." "Casey is now publicly admitting on camera she was fooled, and calls the woman Erica went to live with an imposter." 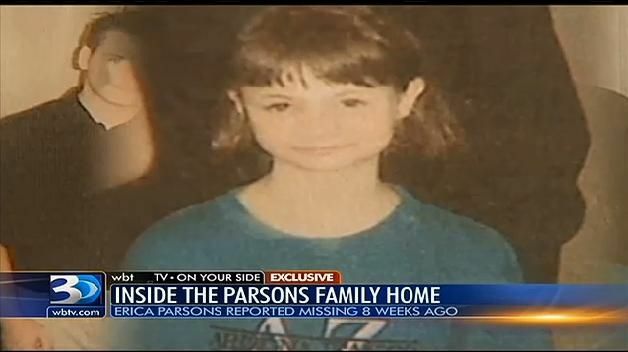 "There are new allegations surrounding the mystery of missing teen Erica Parsons. 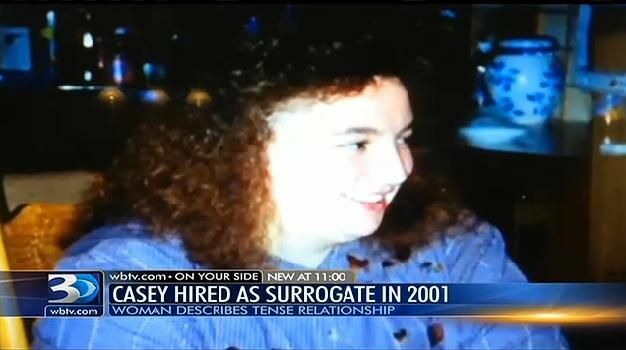 The teen's adoptive mother, Casey, came out swinging in an exclusive interview with WBTV's David Spunt. She's now alleging that Erica's biological mother Carolyn Parsons may have something to do with the teen's disappearance. "Carolyn is the key," she said. Casey says she let Erica move in with a woman named Irene or "Nan" almost two years ago. She says at the time she believed "Nan" was Erica's biological grandmother. "We don't know who Nan is. But I think those answers are going to come from Carolyn," she said." 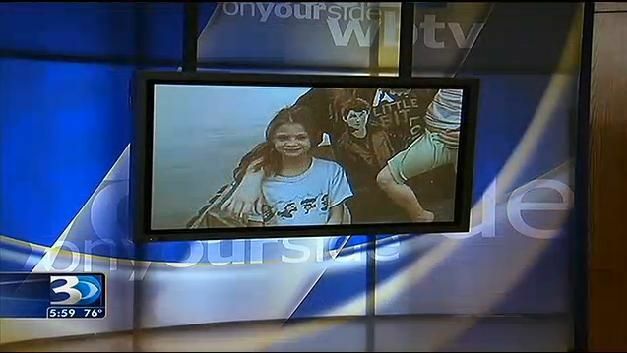 WBTV spoke to an angry Carolyn on the phone from her home in Louisiana." "You need to be a mommy and not a psycho. I do not know "Nan." I do not know Irene. They are made up names out of Casey and Sandy Parsons' mouth," Carolyn said." "Casey and Sandy Parsons have done this. 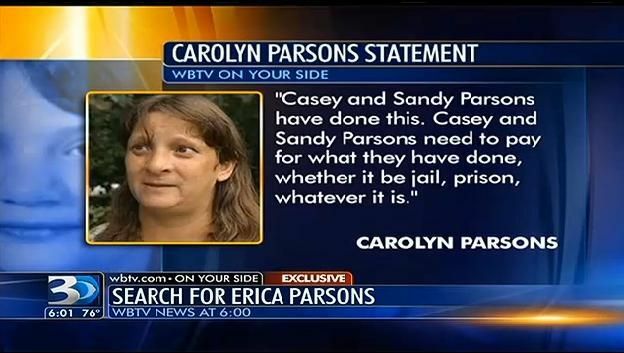 Casey and Sandy Parsons need to pay for what they have done, whether it be jail, prison, whatever it is," Carolyn said." Parsons said she and her husband Sandy continue to look for Erica even returning to McDonalds Mooresville "They're looking in the wrong direction. They need to look at her father's side and Carolyn's side," said Casey." "We look for her every day. Still try to figure out who the woman that called herself Nan is. We look every single day, " said Casey." --- . "Her adoptive mother allowed Eyewitness News cameras into her home where she talked about the investigation into the missing teenager. 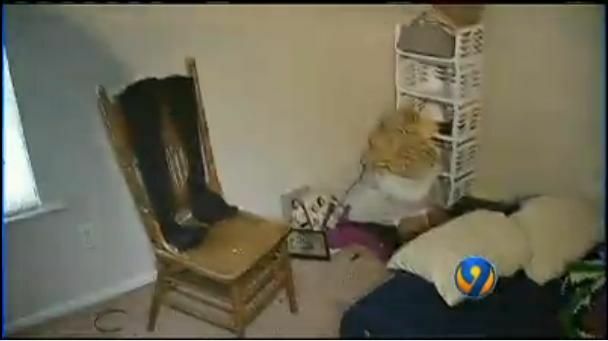 "This is Erica's and Brook's room," said Casey Parsons. 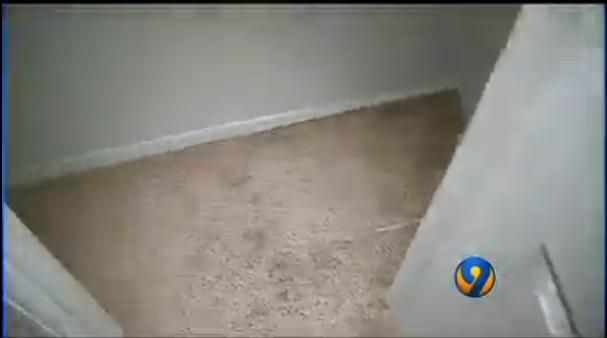 Casey showed Eyewitness News one of the two bedrooms Erica lived in before her disappearance in December 2011. The home is mostly empty now, with the exception of a few cots and a blow-up bed." "The only thing they did in here was lift up the rugs," said Casey. Parsons showed us two closets and another bedroom where she says police spent hours looking for evidence in Erica's disappearance after she says allegations surfaced that the couple had locked the 13-year-old in one of the closets. "They're looking in the wrong direction. They need to look at her father's side and Carolyn's side," said Casey." 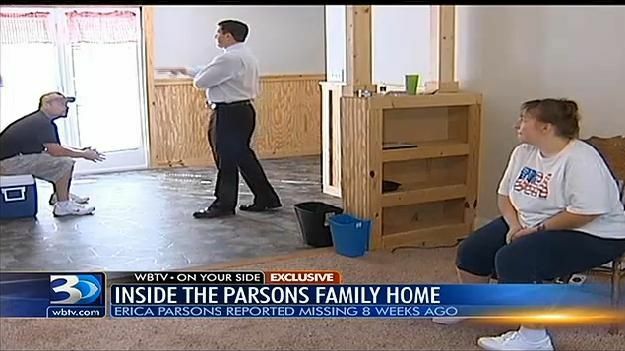 "Casey Parsons allowed NBC Charlotte Tuesday to look inside the home, which is all but empty as the family has been packing up the house to move. Casey opened the door to the closet that was empty but appeared neat and clean. “We don’t have any wood missing from the closet,” Parsons said. She also said that, to her knowledge, no drywall had been removed." "Casey then went on to explain a hammer taken by investigators that had red marks on it. “You all probably don’t even know this, it was rodent blood where somebody hit a mouse in the field,” she said." "The search warrant also indicated investigators took magazines and books about JonBenet Ramsey, the young Colorado girl who was murdered in her home several years ago. Casey denied she had JonBenet Ramsey magazines. “I had her book. I didn’t know it was against the law to buy her book,” she said." 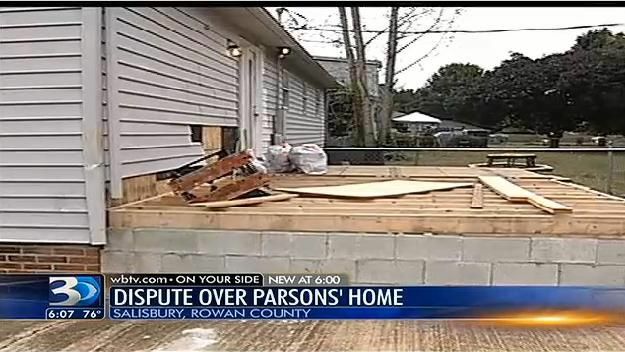 Sandy Parsons father, William Parsons Files Eviction Notice "According to the paperwork filed by Sandy Parsons' father and step-mother Wednesday in Rowan County, the couple owes their landlords more than $25,000." --- . 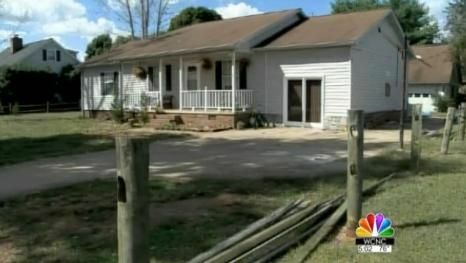 "Paperwork has been filed that will evict the Parsons family from their home on Millers Chapel Road in Salisbury. 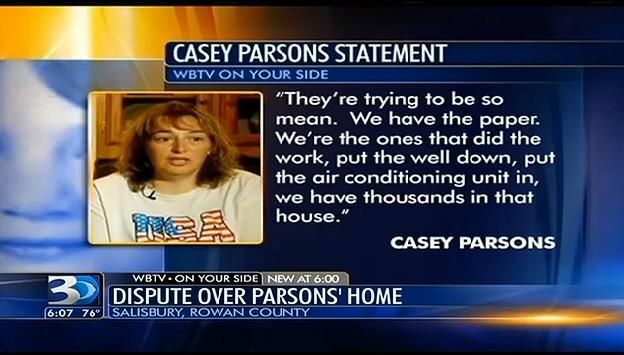 NBC Charlotte reporter Richard Devayne has just learned that eviction paperwork has been filed on Casey and Sandy Parsons." "The complaint states the Parsonses failed to pay rent for the months of July forward, breached lease conditions, and states "criminal or other activity has occurred in violation of G.S. 42-63". In explaining the criminal or other activity, the complainant cites removal of property from the premises (such as fencing, landscaping, bricks, air conditioner and boarded windows), unpaid property taxes in the amount of $982.12, abandonment of the property and failure to pay good faith money in the amount of $4739.68." Sandy and Casey Parsons have 10/07/13 court date "William Parsons is demanding $10,000 for removing a fence, removing landscaping bricks, taking out an air conditioner and boarding up the window." --- . "William and Janet Parsons says son Sandy and his wife Casey breached the lease agreement they had by removing property, not paying $982 in taxes, and not paying $4739.68 in good faith money, according to court documents." 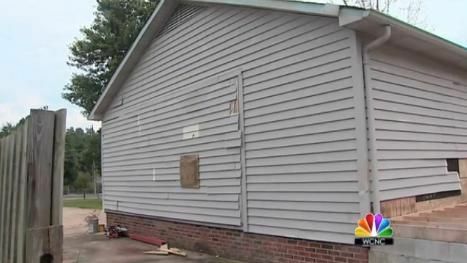 "William Parsons says Sandy and Casey damaged the property by removing a fence, removing landscaping bricks, taking out an air conditioner and boarding up the window, and they are demanding $10,000 in expenses, records show. In all, William says Sandy and Casey owe him $25.863.58. The Parsons, all of them, now have a court date of Oct. 7 on the eviction." 'In the court order, William Parsons accuses his son and daughter-in-law of breaching the contract by not paying rent, not paying taxes, and damaging the property"
"Judge Beth Dixon agreed to tentative dates of Oct. 24 and 25 for the multi-day hearing." "Update: After a brief court appearance Thursday, Casey and Sandy Parsons met with the FBI and local investigators, said their attorney, Carlyle Sherrill. They also had their fingerprints taken. “They’re voluntarily doing that,” Sherrill said. “Back early in the case, search warrants were issued and items of property were picked up from their house.” The couple agreed to be fingerprinted, he said, so that investigators can look at the evidence and determine which prints are not theirs." "A hearing involving the custody of Sandy and Casey Parsons’ two youngest children has been continued for at least a month. After a pre-trial meeting with attorneys in juvenile court Thursday morning, Judge Beth Dixon agreed to tentative dates of Oct. 24 and 25 for the multi-day hearing. Those dates may change depending on the court calendar. Attorneys for the Parsonses and the Rowan County Department of Social Services said they needed more time to review a new discovery in the case. If the hearing is not set within 60 days, Dixon said, the parties will need to meet again in court to give reasons for the delay." 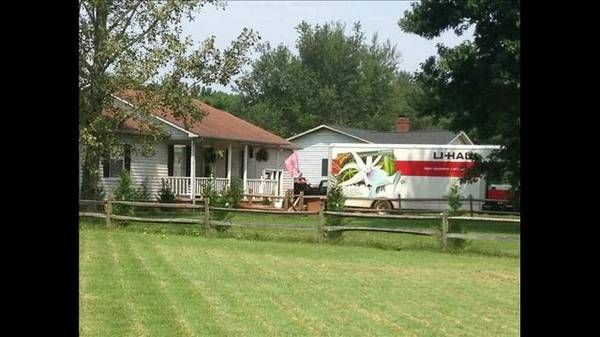 The Rowan County Sheriff’s Office served the civil papers Wednesday to Sandy and Casey Parsons "The couple’s daughter, Brook, told a Post reporter early Wednesday she was house sitting for them and that they were not home. Brook later said the eviction was “just a piece of paper.” --- . "William and Janet said in the filing the lease ended in August and the family abandoned the property, but then returned." 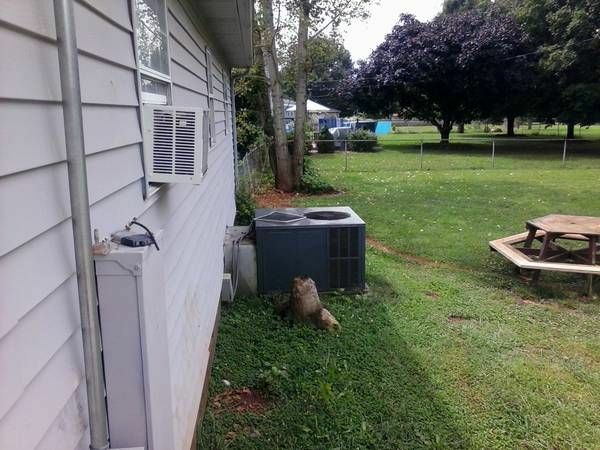 "The Rowan County Sheriff’s Office served the civil papers Wednesday afternoon to the home where Sandy and Casey have lived for more than two years." "The couple’s daughter, Brook, told a Post reporter early Wednesday she was house sitting for them and that they were not home. 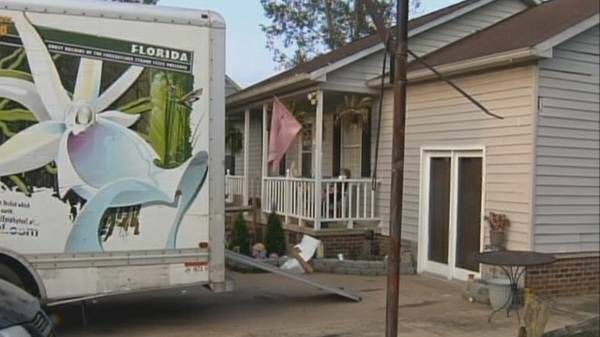 Brook later said the eviction was “just a piece of paper.” The paper is in fact a complaint filed by William and Janet Parsons, owners of the home where Casey, Sandy and their children have lived since April 2011. 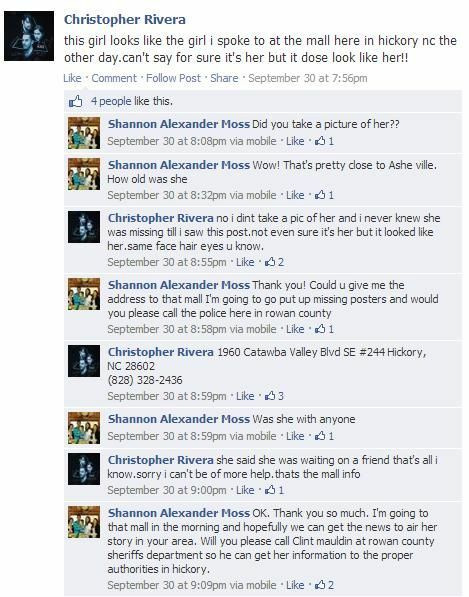 That included Erica Parsons until late 2011, the last time she was seen in Rowan County." "The civil court paper says William and Janet Parsons are seeking a total of $25,863.58 in damages including removing fencing, landscaping bricks and an air conditioner. They say Casey and Sandy Parsons owe them for rent and breached a condition of their lease. The court paper also says Casey and Sandy also have not paid $982.12 in property taxes as well as $4,739.68 in good faith money that was not paid. Good faith money is essentially money a buyer uses to prove to a seller he or she intends to complete a deal." Amy Miller, who hired Casey Parsons as a surrogate speaks out. "Miller said she and Casey Parsons met online in 2001. 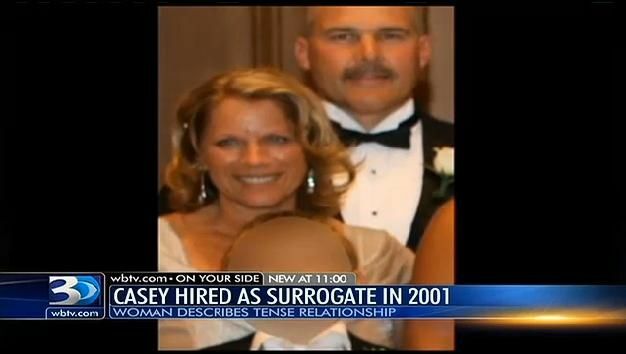 She claims Casey advertised as a surrogate mother." "I just know how manipulating they are. I know what they put my family through which was just pure hell," Miller said." --- . 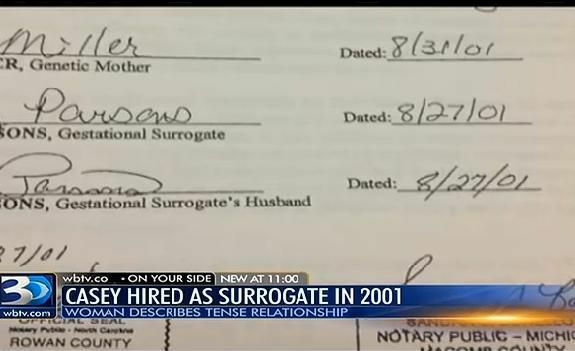 "A Michigan woman who says she hired missing teen Erica Parsons' adoptive mother as a surrogate over 10 years ago is identifying herself for the first time publicly. Amy Miller says she hired Casey Parsons to carry her child August 2001." "She just seemed very wholesome. Very down to Earth. Very religious. The fact that she adopted Erica to keep her in the family, I thought that was a real, you know, that was admirable is what I thought. " "She came to my house. Her and her son, Jamie, stayed for 3 weeks. We got the positive pregnancy. She went back and called me at 6 weeks to tell me that she had miscarried," Miller said." "It turns out, Casey Parsons did not have a miscarriage with Miller's unborn son. Miller said she tried for 5 months to find Casey, and it wasn't easy." "She changed her phone number. She changed her email. She told me I needed to get a life. I had no business having a child." Casey and Sandy Parsons are due in court October 7th for eviction hearing "Sandy's father, William Parsons, alleges Casey and Sandy owe thousands of dollars in back rent, plus money for items removed from the house." --- . "The eviction fight could get ugly depending upon what happens in court. Court officials say no matter who a judge rules in favor of during the hearing, the other side has 10 days to appeal. If at that point Casey and Sandy are still in the house and haven't moved out, Sandy's parents can file a writ with the court. 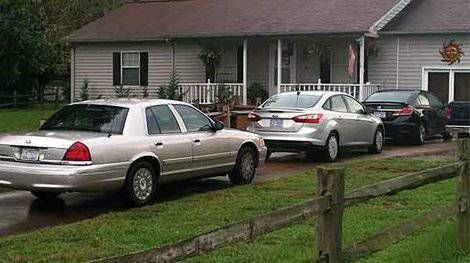 That would bring deputies to the house to physically remove them, or padlock the doors. For now, they can stay in the house." 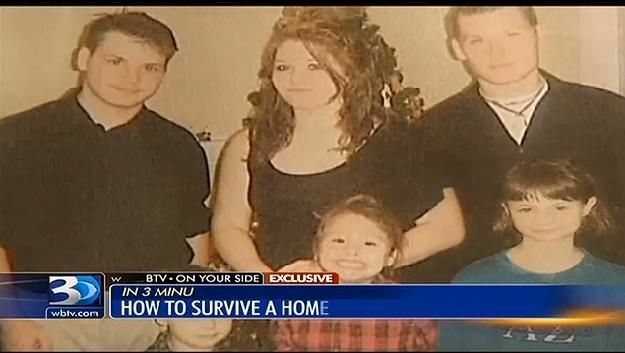 "Family attorney Carlyle Sherrill says despite the eviction notice, a postponed DSS hearing, being fingerprinted and questioned by authorities this week, Casey and Sandy are in good spirits, likely because they visited with their two youngest children earlier this week." Carolyn call LE and let them tap that phone. Carolyn Parsons, in addition to this group and any other groups you join or help set up to find Erica, you're welcome to include the link to my webpage that I set up for Erica, which includes a very detailed extensive history timeline. 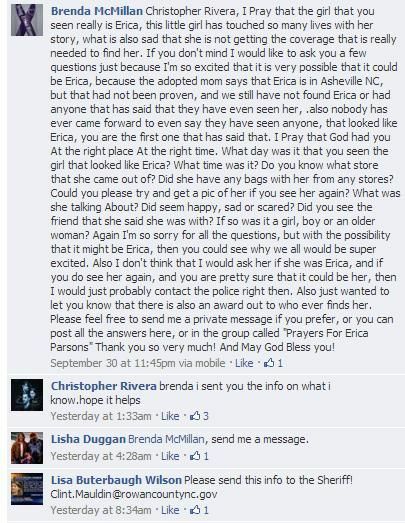 It's a work in progress as I continue to search for information to add that might help anybody that knows or seen Erica. The only phone numbers I have listed to call are those of the Rowan County Sheriff's Office. If you would like me to include a personal message direct from YOU at the top of my page, please let me know and I will be more than happy to help. My e-mail is acandyrose@aol.com and the link to Erica's webpage is at the very top of www.acandyrose.com. God Bless you in your search for Erica and praying that she is found safe. this girl looks like the girl i spoke to at the mall here in hickory nc the other day.can't say for sure it's her but it dose look like her!! no i dint take a pic of her and i never knew she was missing till i saw this post.not even sure it's her but it looked like her.same face hair eyes u know.